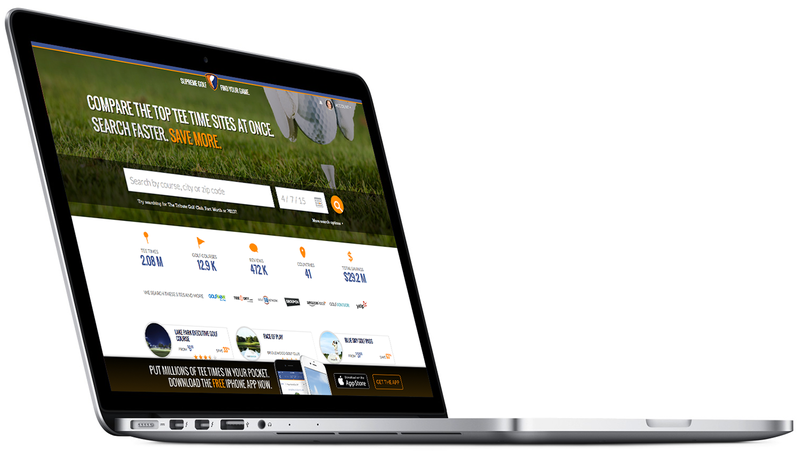 Supreme Golf, the world’s largest tee time booking site, has acquired GolfBook, the tee time booking platform launched in partnership with CBS Sports Digital in 2017, and formed a new partnership with CBS Sports Digital. CBS Sports Digital will promote Supreme Golf as its exclusive tee time booking platform, extending the reach of the Supreme Golf brand to its broad audience of golfers and golf fans. “Our new partnership with Supreme Golf is the natural progression in our overarching goal to support the golf industry and further grow the game of golf,” said Jeffrey Gerttula, Executive Vice President and General Manager, CBS Sports Digital. GolfBook will be added to the Supreme Golf marketplace providing additional promotion and support to GolfBook’s unique golf courses who are looking for another marketplace to sell tee time inventory on their terms. GolfBook will continue to operate as a standalone tee time booking platform while expanding its relationships with golf course operators. Gene Pizzolato, formerly President and CEO of GolfBook, will join Supreme Golf as Chief Strategy Officer. “Adding GolfBook to Supreme Golf’s marketplace, combined with CBS Sports Digital’s reach with golfers, is a powerful new formula where 1+1 can equal 3 for the golfer and the golf course operator,” said Pizzolato.  About Supreme Golf Supreme Golf is the world’s largest tee time booking site providing golfers the ability to search and book over 16 million tee times at more than 12,000 golf courses in 41 countries. Supreme Golf also provides golf courses a multitude of innovative products including tee sheet, point of sale, restaurant management, member management and marketing. 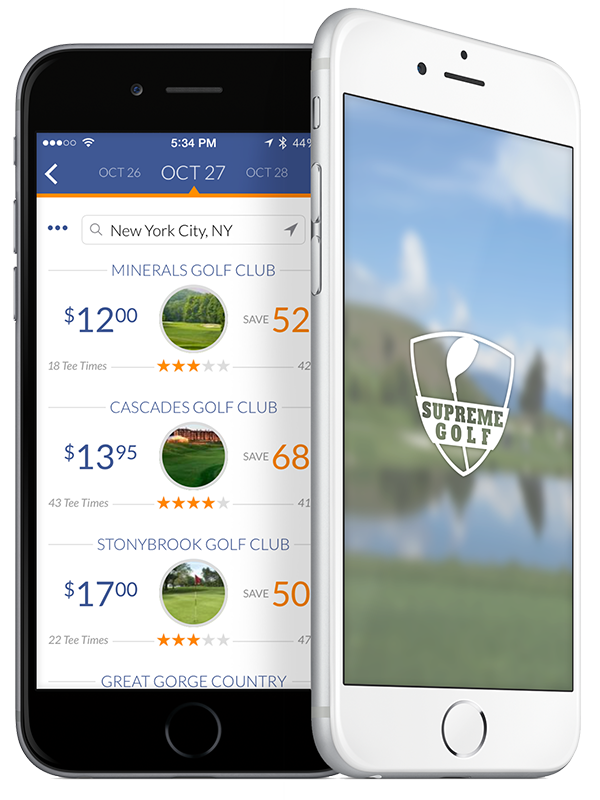 Supreme Golf’s platforms now include SupremeGolf.com, GolfBook.com, Supreme Golf iOS and Android apps and GolfBook iOS and Android apps. About CBS Sports Digital CBS Sports Digital, a division of CBS Interactive, covers the full spectrum of sports, from preps to pros, and provides premium content across all digital screens. With a focus on serving fans live coverage every day, CBS Sports Digital offers exclusive access to the biggest sports events, live and on-demand video, in-depth analysis, breaking news, scores and statistics, and a wide range of fantasy games and advice. CBS Sports Digital’s multi-platform offerings include CBSSports.com and the CBS Sports apps for mobile and connected TV devices, CBS Sports HQ, 247Sports, MaxPreps, CBS Sports fantasy games, SportsLine, and SportsLive. CBS Interactive, a division of CBS Corporation, is the world’s largest publisher of premium digital content and a perennial top 10 internet company. Supreme Golf’s marks include, but are not limited to, our name, logo, design elements and user interface. Do not modify/alter the marks in any way, use them to indicate endorsement by Supreme Golf, or in a way that confuses Supreme Golf with another brand. When using the Supreme Golf logo in conjunction with type and other graphical elements, maintain a clearance margin of at least 50% of the width of the box around the logo. The simplest way to clear adequate space all the way around is create a clearance box equal to 200% of the logo’s width and height. 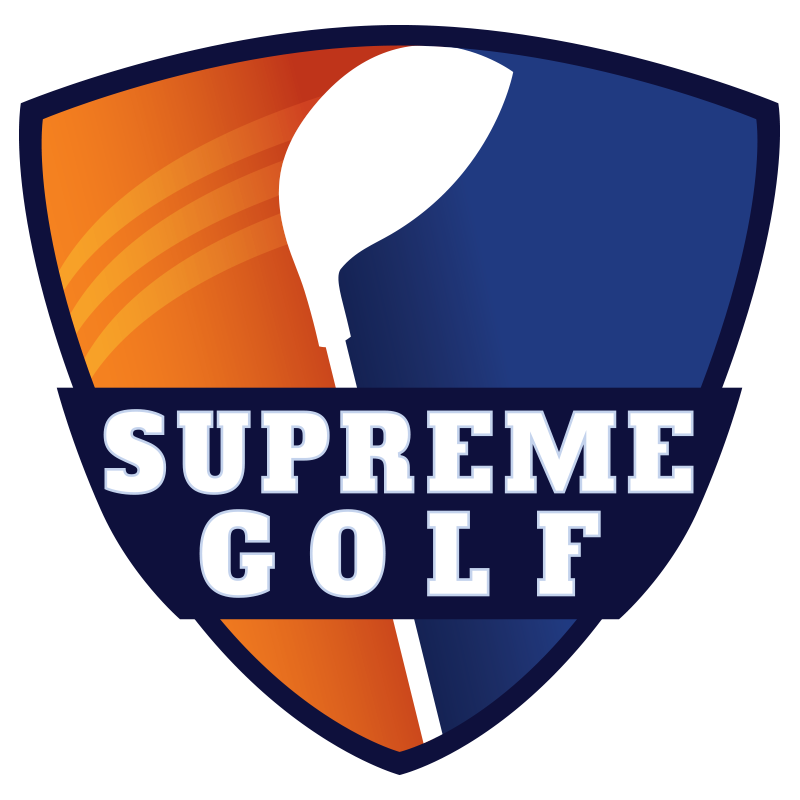 Supreme Golf’s logo and website use two primary colors and several secondary colors and grays. 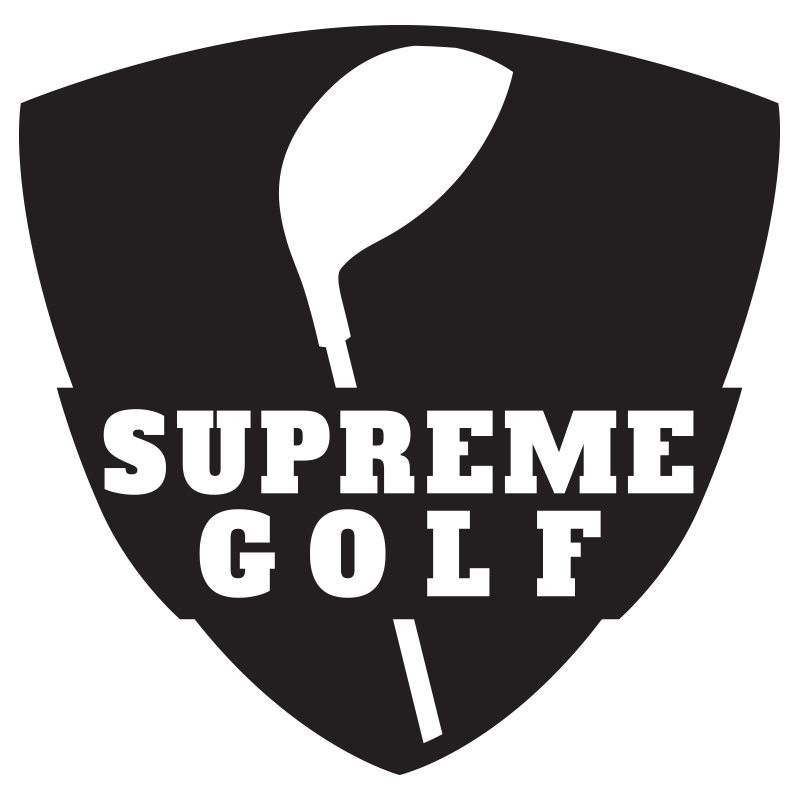 Supreme Golf uses three typefaces procured from Google Fonts.